Key Art #18 VIP Quests & More! During the campaign period, a special set of limited-time VIP Quests with rewards including four Key Art #18 Medals will be unlocked when you purchase the Weekly Jewels Extravaganza (includes 3,000 Jewels and other Special Quests)! The Gold Ticket will be distributed on Sep. 18, 2018 at 2:00 a.m. (PT) / Sep. 18, 2018 at 9:00 (UTC). *Offer expires on Sep. 16, 2018 at 11:59 p.m. (PT) / Sep. 17, 2018 at 6:59 (UTC). Key Art #18 VIP Quests have arrived for a special VIP deal! Plus Key Art #18 has a special artwork that you can view from the Medal details page! 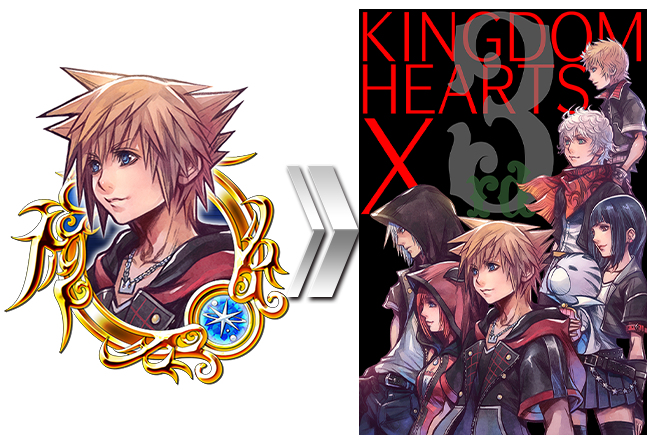 Complete a set of Special Quests to obtain a total of four Key Art #18 Medals, one Trait Medal #35, and 1400 Jewels! NOTE: You will have another chance to obtain four additional Key Art #18 Medals from next week's VIP Quests, allowing you to unlock and reroll its Special Attack Bonus! ・Key Art #18 will gain a new trait. ・Key Art #18 will gain one Special Attack Dot. 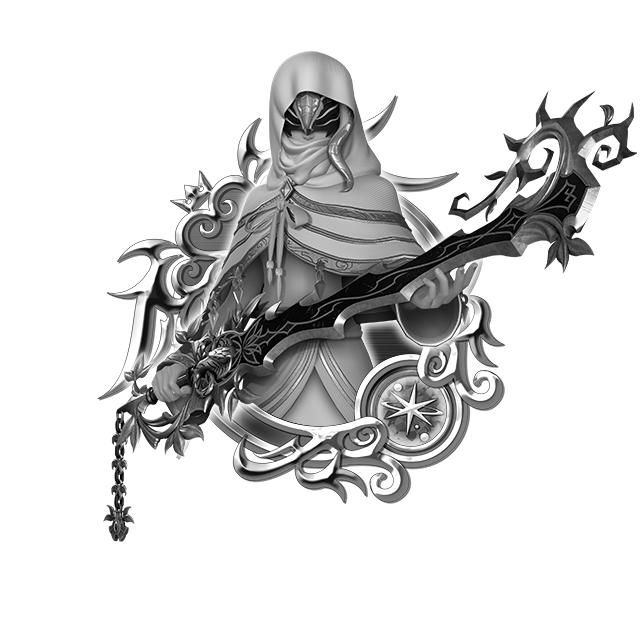 NOTE: If Key Art #18 is already strengthened to 5 Special Attack Dots, the Trait Medal will unlock the Special Attack Bonus. 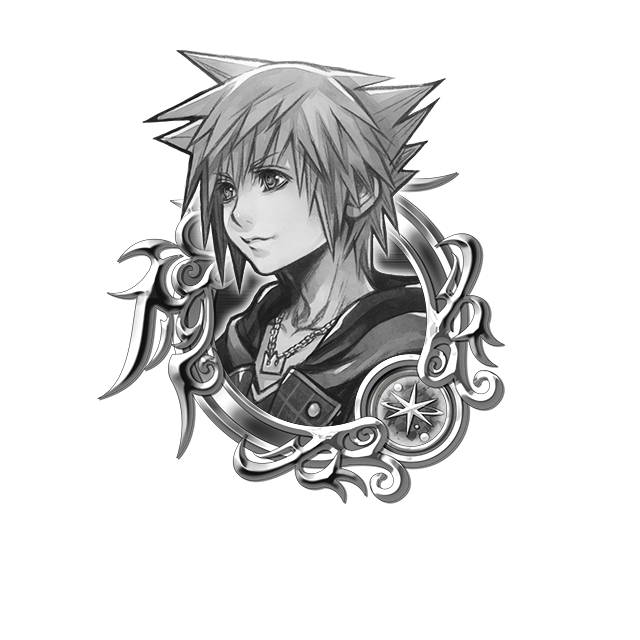 Trait Medals can also re-roll Special Attack Bonuses if the Bonus is already unlocked. 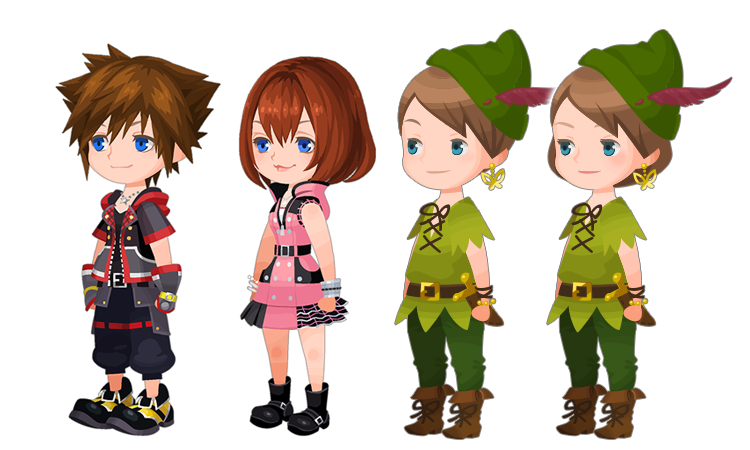 KH III Sora & Kairi and Peter Pan Avatar Boards Return! 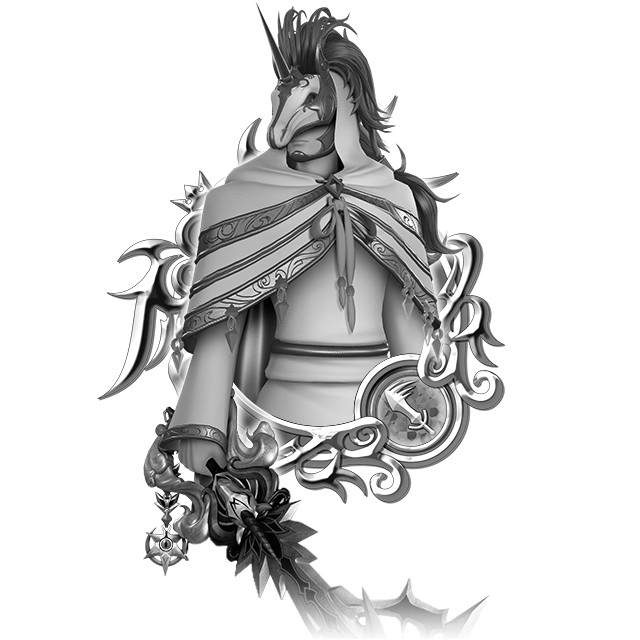 ★ Celebrate the upcoming KINGDOM HEARTS III with these returning Avatar Boards! Peter Pan themed Avatar Boards are also back for a very favorable price! KINGDOM HEARTS III Sora & Kairi and Peter Pan Avatar Boards are back! Unlock them for only 1500 Jewels apiece! Act fast, as they'll only be around for a limited time! NOTE: If you had previously purchased the returning boards, you will not be able to purchase them again. Starlight Glasses Spirit Part Union Cross! The amount of Lux you can gain from this week's Union Cross has been increased! The bosses in particular are a great way to take advantage of this increase, so defeat as many as you can! ★ Get the Starlight Glasses Spirit Part! This time there are a total of 5 Cross Boards, 3 of which will be unlocked from the start (Magic Broom Set #2 and Magic Mirror Set #2 will unlock sequentially as follows below). Complete them to earn the new Spirit Part, Jewels, and more! Starlight Glasses Chat Phrase: Let's celebrate! *Updated: Sep. 10, 2018 11:30 a.m.: Previous notice stated that the Raid Boss Bonus Time was daily, however the notice has been corrected. Raid Boss Bonus Time is only on weekends (Sat・Sun). ★ Fight alongside your party to defeat the Closehanded Captain in this Raid Boss Event! Defeat the dastardly Closehanded Captain Raid Boss with your party members to earn Raid Coins, which you can use to get fabulous rewards from the Raid Board, such as Magic Broom, Magic Mirror, Chip, and Dale Medals ! The Raid Board for this Raid Event will be available until Sep. 17, 2018 11:59 p.m. (PT) / Sep. 18, 2018 6:59 (UTC). This Raid Boss has been made even more powerful, so work with your party members to increase the level of the Raid Boss and collect all the rewards! Upon successful defeat of the Closehanded Captain, your level will increase by 1. Please note: When the Closehanded Captain appears, you will not be able to proceed in the latest main quest. On Saturday (9/15) and Sunday (9/16), for the following times you'll be able to get the following bonuses! Get 7★ HD Ira [EX+] and HD Invi [EX+] within 10 Draws! ★ This 7★ Deal features the leaders of Unicornis and Anguis! Get Tier 8, 7★ HD Ira [EX+] and HD Invi [EX+] within 10 draws from these exclusive Deals! HD Ira [EX+] and HD Invi [EX+] are here! Get them within 10 draws from their respective Medal Deals! Each time you draw from the HD Ira [EX+] Deal, you are guaranteed to receive one Trait Medal #36! 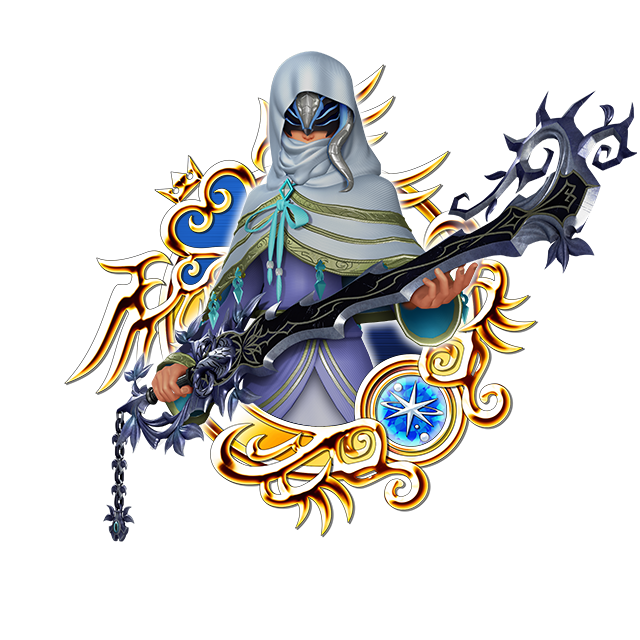 Each time you draw from the HD Invi [EX+] Deal, you are guaranteed to receive one Trait Medal #37! 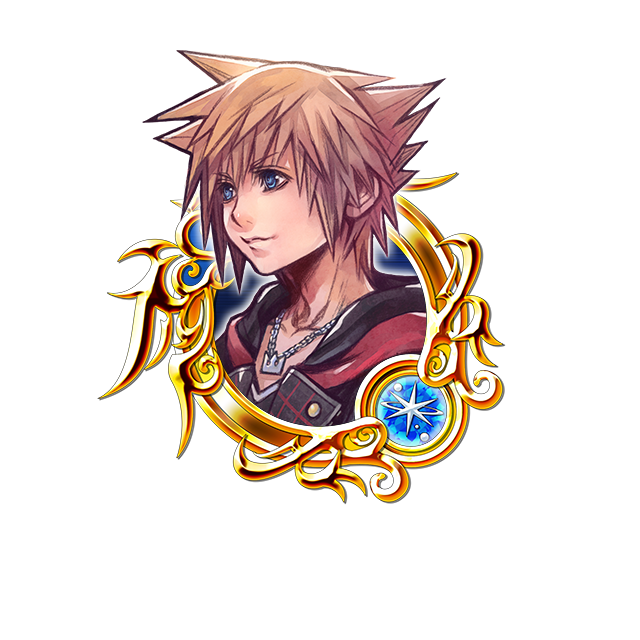 As an added bonus, you will receive three Magic Mirror Medals each time you draw from either banner! 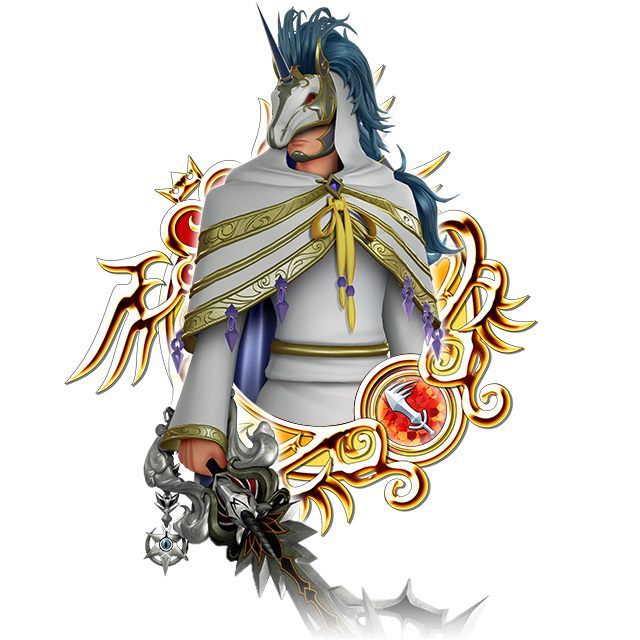 ・The Medal you fused the corresponding Trait Medal into will gain a new trait. ・A 7★ HD Ira [EX+] within 10 draws from the HD Ira [EX+] Banner! NOTE: Should you receive HD Ira [EX+] from the HD Invi [EX+] banner, it will have no impact on the HD Ira [EX+] banner counter. ・A 7★ HD Invi [EX+] within 10 draws from the HD Invi [EX+] Banner! NOTE: Should you receive HD Invi [EX+] from the HD Ira [EX+] banner, it will have no impact on the HD Invi [EX+] banner counter. ・One corresponding Trait Medal each time you draw from these banners! ・A Tier 5, 7★ Medal OR a Tier 8, 7★ HD Ira [EX+] OR a Tier 8, 7★ HD Invi [EX+] per draw from these banner! ・10 Limited VIP Coins each time you draw from these banners! Check below for a full list of the possible skills 7★ HD Ira [EX+] or 7★ HD Invi [EX+] or Tier 5, 7★ Medal could come with! ・Boosted HD Ira [EX+] and HD Invi [EX+]: 1,000 more base Strength and Defense.